As with every Mic Drop, we are excited to bring to you the newest additions to Engati over the last two weeks. 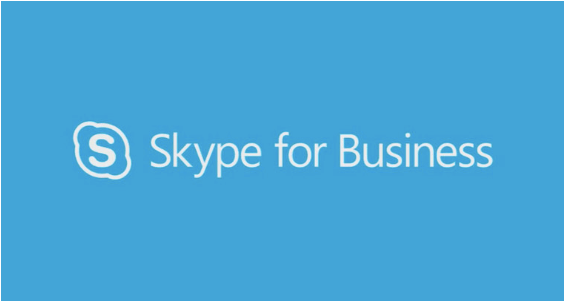 We have expanded our capabilities and reach by adding a new channel so you can integrate with Skype for Business on the Cloud. If you want to see our previous feature release, have a look at the previous release update. We now support 9 channels to deploy your bot on with the addition of Skype for Business. Connect your Microsoft Office 365 Account and once Microsoft’s review process is completed, the bot will be ready to use! 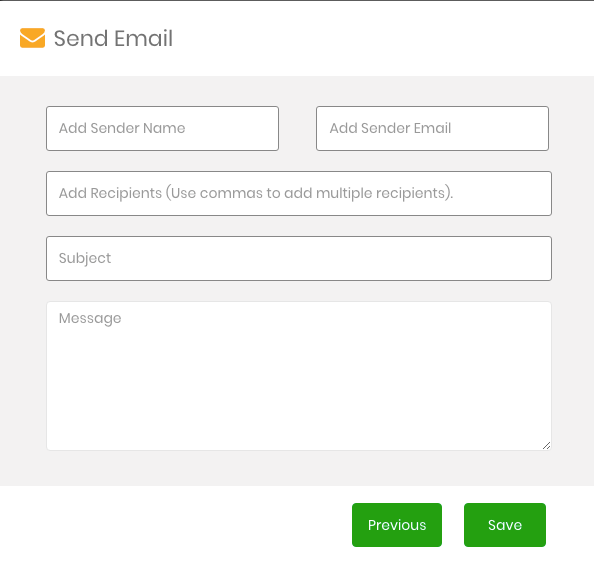 We have enhanced our Send email node to provide a more customised experience. You can personalise the sender name and email address for emails sent from the platform according to your branding needs. Stay tuned for more updates as we continue to add cool and useful new features. We appreciate your valuable feedback and suggestions as we improve Engati. As always we are here for you and pride ourselves to be responsive to your inquiries and support needs. Please feel free to reach out to support@engati.com for further questions. We have in-house experts who will run you through the platform and the process of building a bot. You can build your own business bot for free within 10 minutes. You don’t even require any prior programming knowledge.